Girls Varsity Tennis · Nov 1 Lady Gators Advance to Lower State Title Match! On a beautiful Halloween afternoon, the Lady Gators hosted the 3rd round of the AAAAA State Playoffs. 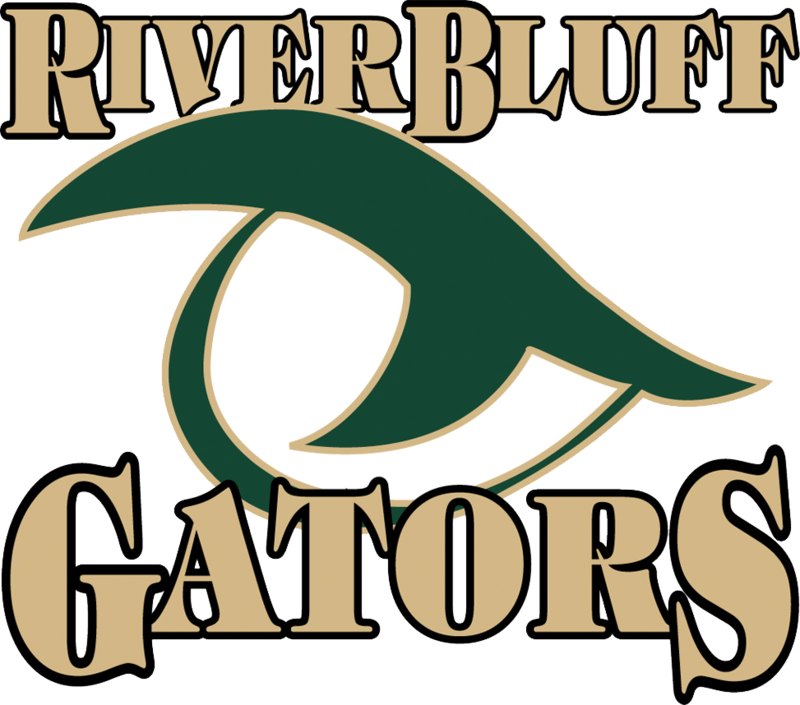 River Bluff came out on fire early and never looked back as they defeated Socastee 5-1. 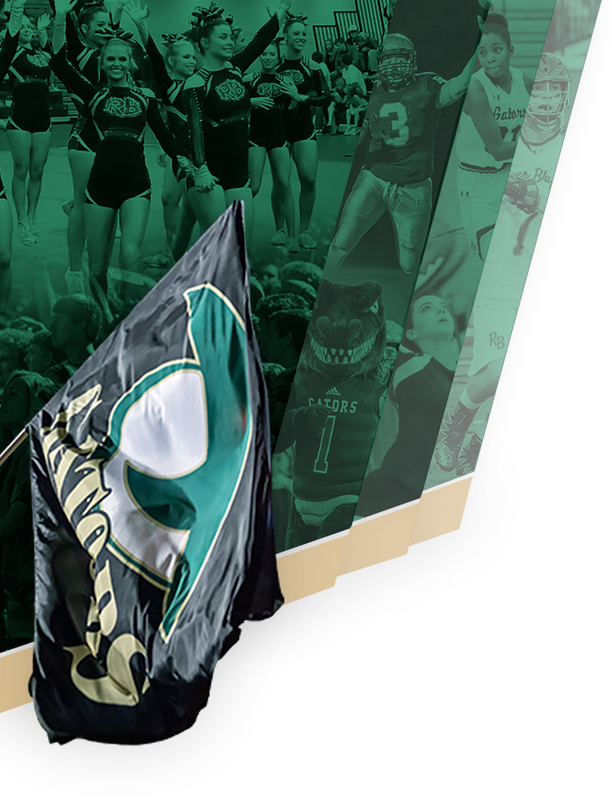 With the win, River Bluff (16-2) will host Wando on Monday in a Lower State Title rematch. 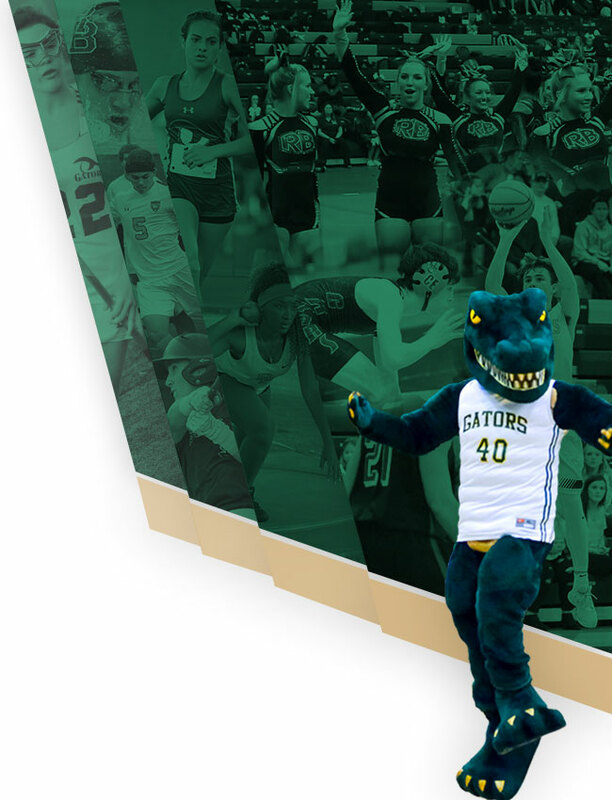 The Lady Gators need a big crowd, so plan on coming to cheer them on Monday afternoon! !